so positively with this book." "Very different approach and writing. ...keep sharing the gospel. Serving In Christ,"
I'm excited to read more!" 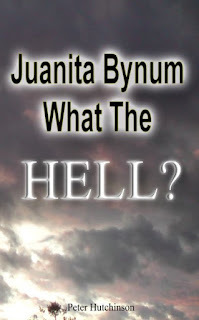 "A modern day bible extention filled with prophecy & wisdom. I love this, read it several times already. The holyspirit truly radiates out of the words. May God richly bless the author!!." "This book is an eye opener. I learnt things in here that I never knew. For a small book it is filled with so much knowledge. It is very good." 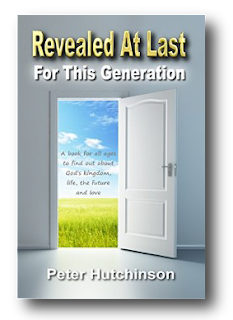 Revealed at Last by Peter Hutchinson is one of those books that will greatly and positively impact your life with the truth of the Gospel. Filled with scripture, the book helps individuals understand who they are in Christ, giving new perspective and hope for the future in Christ. He presents Jesus, the Word and the way of Kingdom as the true path. 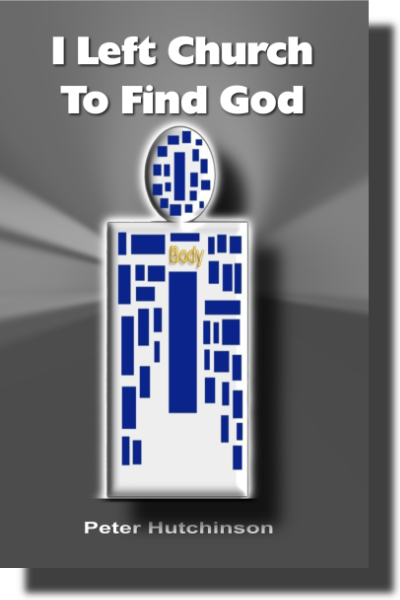 The author describes himself as one who began a journey to find out if God existed after examining different religions. What he discovered in the text of the Bible and what the Lord revealed to him as open visions and revelations will inspire, challenge and shock you. 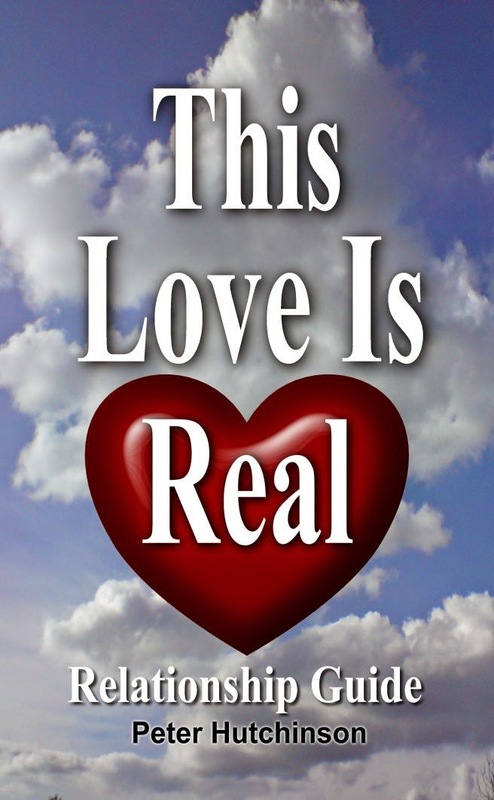 The book is a testimony to the truth and reality of the existence of the God, the truth of the Kingdom of God and the Gospel, offering guidance and purpose in life as a “Chosen Priesthood.” Reading this short read will move one from mediocrity into new life and victory in Jesus Christ. Hutchinson first begins with the chapter entitled, “Are You a Peculiar Person?” This chapter reveals the high calling in God for which you are chosen. His next chapter entitled, “The Church Ship” is a breath taking writing of an open vision the author had that explains the movement of the Church age. The revelation will shock and awe you, is scriptural and emotionally moving, leaving an indelible imprint upon the soul. Progressing into chapters that teach, exhort and help one to increase in their faith. With refreshing insight and scripture the book gives understanding of many of the teachings of Jesus. African Americans will also be greatly blessed with the chapter on, “Black People, The Bible and Real History,” giving insight into bloodlines and offering truth. One will find this book fascinating, uplifting and refreshing for the Christian journey. A highly recommended read for all new and mature believers alike. "This is my favorite book from Peter Hutchinson. It is such a powerful read that truly equips the reader with knowledge to be efficient as a believer in Jesus. It is a totally biblical based book that provides great understanding to what the Bible is saying and gives you great advice on development of yourself. Peter does a wonderful job of breaking down biblical truths into an understandable way for people of this present time. 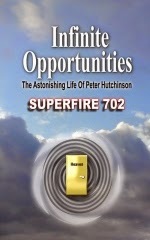 This book has been a huge help to me personally and I equate a lot of my success and understanding to this book and the other books written by Peter Hutchinson." Get your copy of Revealed At Last today!